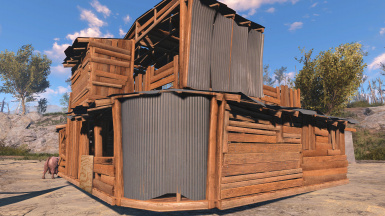 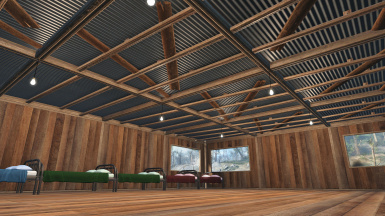 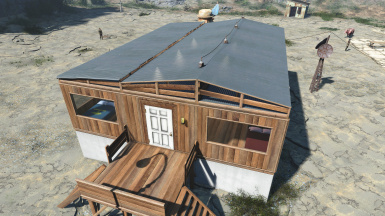 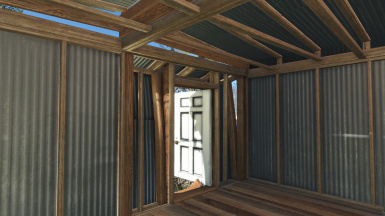 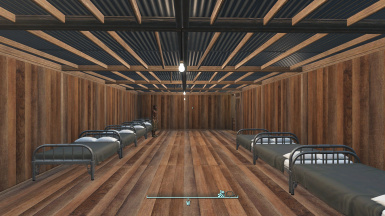 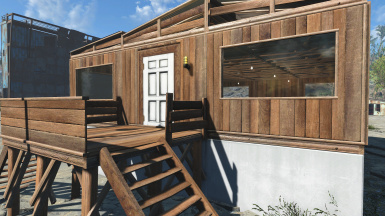 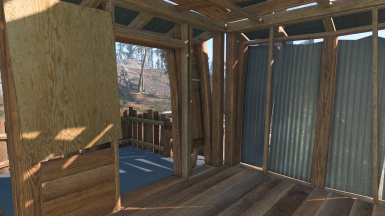 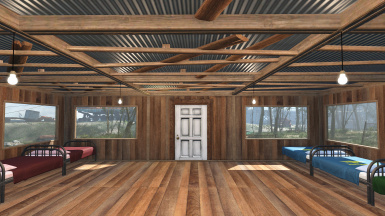 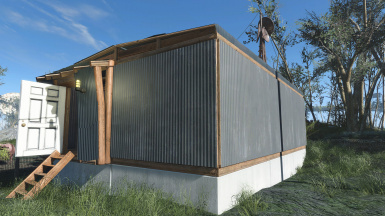 Clean and unrusted wood and metal shacks, as a standalone or replacer. 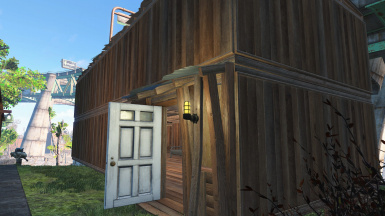 - You may incorporate any files within this mod that I, the author, hold distribution rights to. 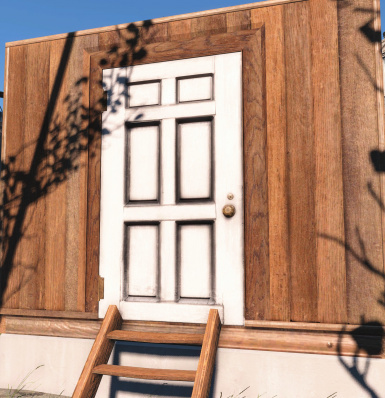 - You do not need to seek permission to do this. 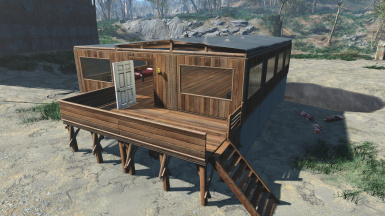 - You must credit me for my work by adding the contents of the Credits section of this mod page into your own credits section. 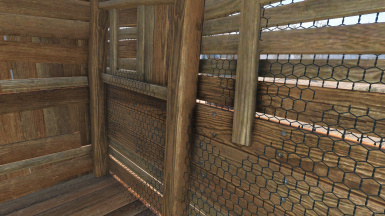 - Modder's Guild assets may not be distributed within a commercial product without permission from the author. 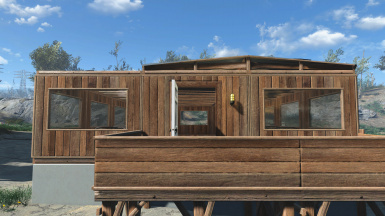 Even then, the original terms apply, and all commercial assets originally belonging to the product's author. 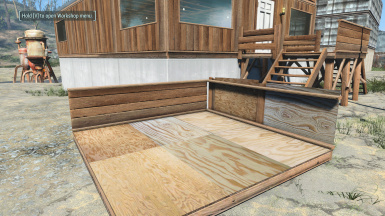 Must be provided to Guild Modders for use. 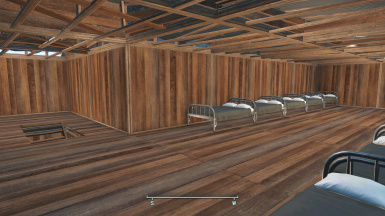 Notice: All of the walls and floors with modlurker's improvements have permissions set by modlurker; see the respective mod pages for permission information. 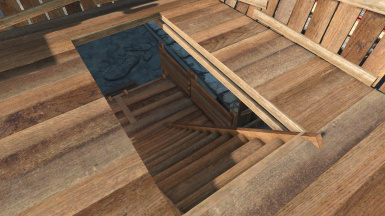 made several changes to the new custom doorway to better fit the frame and fix UV mapping issues. 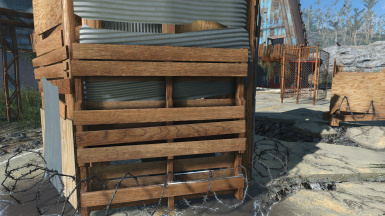 This mod lets you build clean and unrusted versions of wood and metal shacks and shack parts, steps, stairs, doors, guard posts, guard towers, and junk walls. 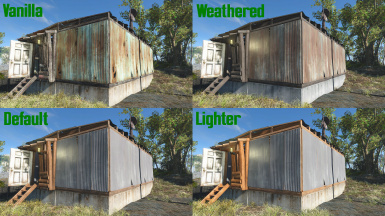 Optionally, the replacer version works with all settlement wood and metal shack parts, but also affects some wood and metal in the wasteland.